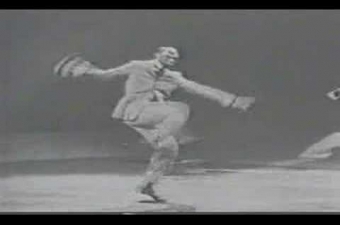 The Charleston is a dance associated with jazz in the 1920s. 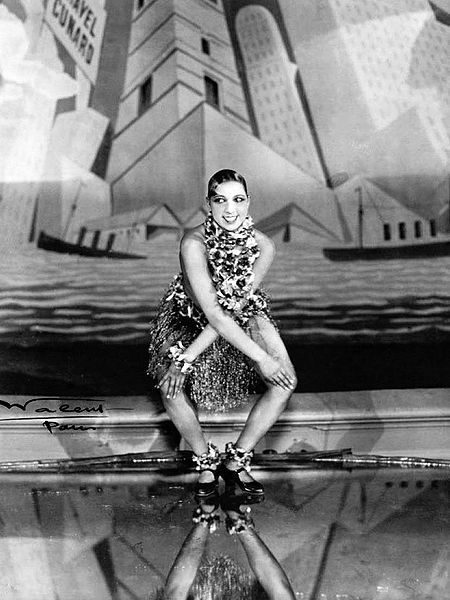 Its syncopated rhythm was popularized by Composer James P. Johnson’s song “The Charleston,” which was featured in the 1923 Broadway show “Runnin’ Wild.” In popular culture, the dance is synonymous with the Jazz Age, and is important because it was performed individually and was therefore distinct from the older, paired dances of the 1910s. 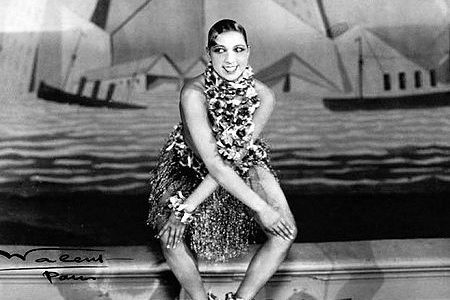 Musically, the Charleston is important because its main rhythmic motif is a variation of the habanera rhythm, which became prominent internationally through the tango, and which was consistently used in New Orleans compositions during the late 1800s and early 1900s. James P. Johnson claimed he heard the rhythm performed by dockworkers in Charleston. Significantly, the coastal sea islands of South Carolina and Georgia are the places outside of New Orleans where African rhythms generally persisted in the United States, due to their isolation and the relatively looser supervision of enslaved Africans there. Dancing the Charleston around the world. 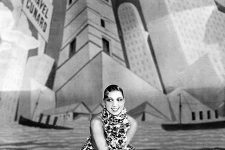 Including performances by Miss Bee Jackson, Miss Josephine Baker, Mr Jack Dempsey, and Miss Vaughan. Dancing the Charleston in Texas, USA in 1925. Accompanied by Jack Hylton and his dance orchestra performing 'She's Driving Me Wild! from 1925.